With ARC August ending soon, I realized that I should give away the books that I’ve read. I have no place for them in my room anymore, and it’s better to let them go or else I’ll think these books are still on my TBR list. I want to give other readers the opportunity to read them (if they hadn’t already). Most of them were good, and others were not for me. That’s totally fine. You’ll probably love them all! Happy first day of Spring, guys! And since Winter is officially no more and Spring is here, it’s time to do some cleaning! 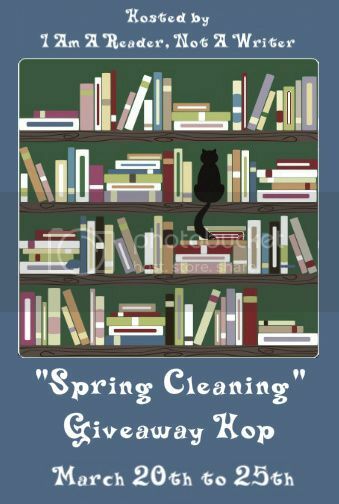 And cleaning for me is getting rid of books I’ve read or am not planning to read, which is good news for you! Because you get books! That’s why I decided to partake in the Spring Cleaning Giveaway Hop, which is hosted by I Am A Reader, Not A Writer and will run from March 20-25th! Oh hey! I promise you have not made the wrong left turn into my blog, The Novel Hermit. 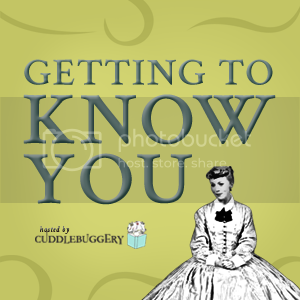 I’d say it was fate that brought you here, or the fairy godmothers over at Cuddlebuggery, who are the ones hosting this awesome blog hop. I am Cee, and this beautiful blog is almost two years old (in December)! What you’ll find on here are: bookish talkings, cover ogling (also known as “Holy, Mother Cover”), typography love (aka “You’re Just My Type”), and soon-to-be comic books squealing. I started this blog because I wanted an outlet to write about what I love and find people who shared that love. And voila! Here, the Novel Hermit, stands. Well, it’s nearly the end of Summer in a couple of weeks, and you know what that means? It’s time to clean my shelf! It’s been a while since I’ve done one on the blog. I’ve been slowly getting rid of books I don’t want anymore so I can make room on my book shelf. (There’s no actual space.) 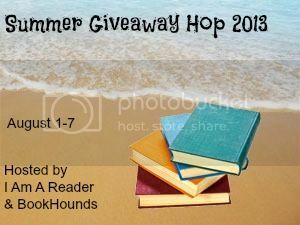 I decided to take part in the Clear Your Shelf Giveaway Hop, which is hosted by Bookhounds and I Am A Reader, Not A Writer. I have books that need a new home! They are all lonely from being neglected by me. (Only because I’ve finished the books.) What books am I talking about? Well, Catching Jordan by Miranda Kenneally and a signed copy of Unremembered by Jessica Brody! Those are the two books I’m giving away. If you’re excited to read a contemporary YA about an awesome teenage girl who’s the star quarterback of her school’s football team, and sci-fi about an amnesiac who was the only survivor of a plane crash even though there’s no record of her, go forth and win! The giveaway will run from August 20 to August 27, 2013. Don’t you want to win? Click here! Check out what books these people are giving away! Yes, everyone. A giveaway! Hosted by Bookhounds & I Am A Reader, Not A Writer. A lucky reader will get my hardcover copy of Unremembered by Jessica Brody. Your summer read should have a girl with amnesia, right? I’ve read it already and thought it was a good idea to give it to someone who wants to read it. The giveaway will run from August 1 to August 7, 2013. ENTER RIGHT HERE TO WIN! Click here to enter your link and view this Linky Tools list! 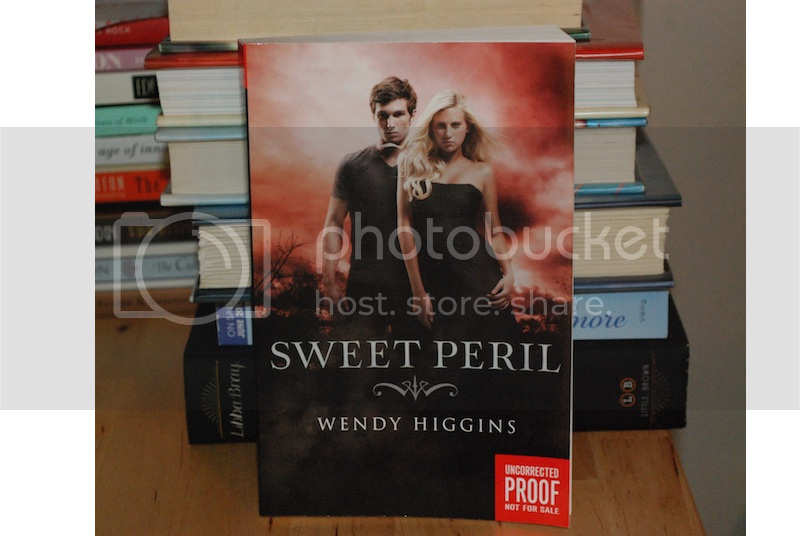 A lucky reader will get my ARC of Sweet Peril by Wendy Higgins. I have a strong attachment to all the books I obtain. I don’t ever want to part with any of them, but it’s necessary. When I glanced at my table the other day, I spotted Sweet Peril and realized that I was never going to read it. I have a lot of books I have yet to get to. And I don’t particularly enjoy reading about fallen angels (since most of the time, the story has tired plots like a character being revealed as Lucifer’s son or the female character having no spine). So, I’m giving it away to one lucky follower. The giveaway will run from July 12th to July 31, 2013.